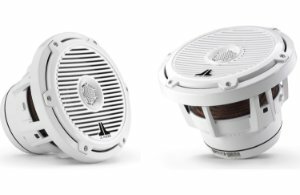 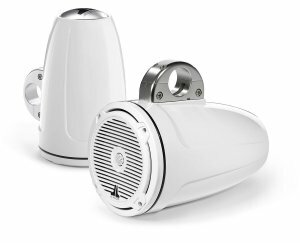 When you're tearing a lake around at full throttle, you want powerful speakers that can be heard over wind and engine noise. But when you're relaxing at the dock, high fidelity is more important than high volume. 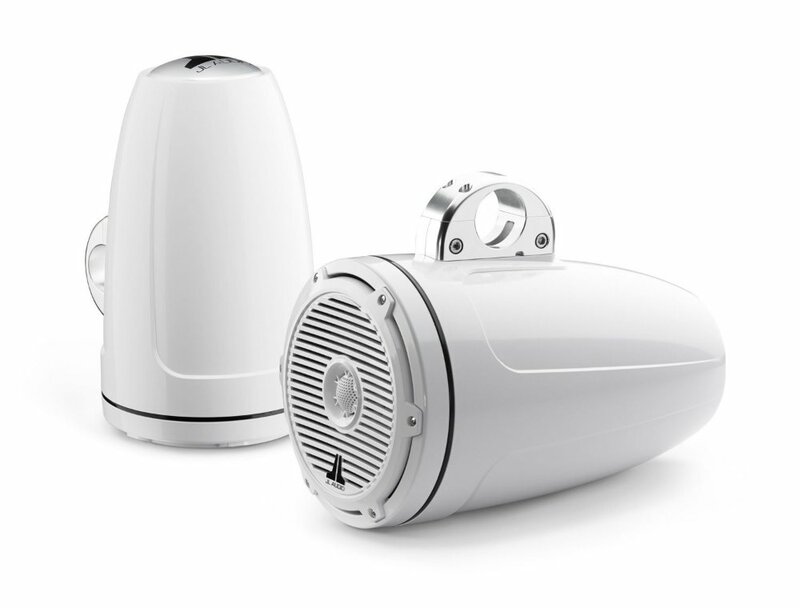 JL Audio designed their M880-ETXv3 tower speakers to give you the best of both worlds.